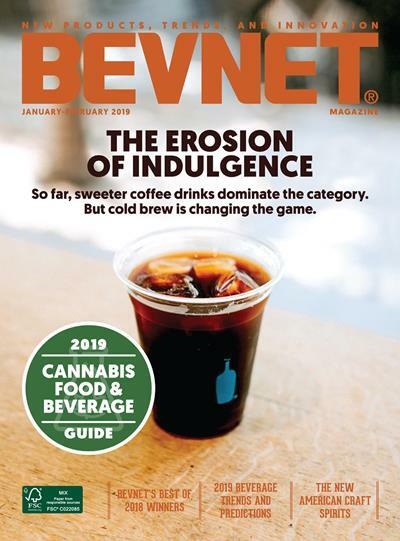 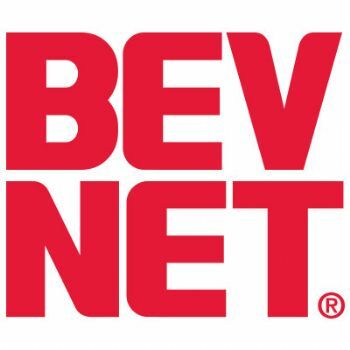 BevNET has posted the final agenda for BevNET Live, to take place on Dec. 3 and 4 in Santa Monica, Calif. at the Loews Beach Hotel. 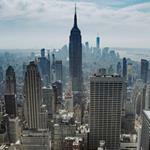 Descriptions of breakout sessions and some remaining speaker bios will be posted in the days to come. 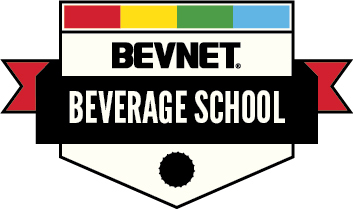 Seats for BevNET Live are going fast. Hotel rooms at the Loews are, likewise, going fast.